BASED IN COLOGNE, MN, IT’S CLOSER THAN YOU THINK! Work in the AGRICULTURAL industry with a great team in a fun and fast paced atmosphere offering competitive compensation! 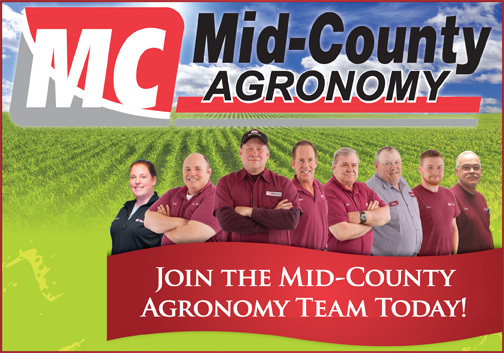 Mid-County Agronomy, Based in Cologne, MN. It’s closer than you think! The City of Cologne is proud to be home to a wide variety of businesses big and small. Whether you are considering a move to our city, starting a new business, or are already running a business in the City of Cologne, below are useful resources to help in your pursuits. 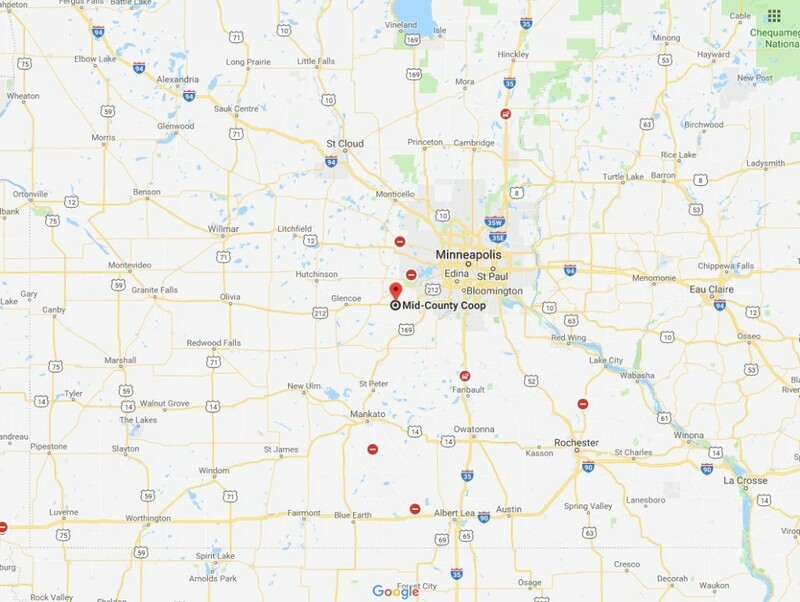 LEARN MORE about the city of Cologne, MN. COLOGNE, MN is conveniently located near these great landmarks.